Impress customers with a luxurious corporate mugs gift set. 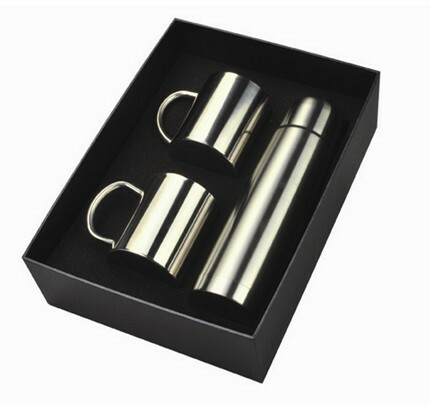 Made with stainless steel material this printed gift set features a 500 ml capacity flask and two pieces of 250 ml capacity mugs. Both flask and mugs are double walled ensuring beverages remain hot for a longer time. Customised with your logo or artwork the branded gift set will certainly boost brand loyalty. This customised mug gift set measures 230mm x 315mm x 90mm. You have several branding options including Rotary Screen Printing/ Laser Engraving and Pad Printing. Printing area for laser engraving option is 25mm x 45mm (flask) and 20mm x 45mm (mugs). 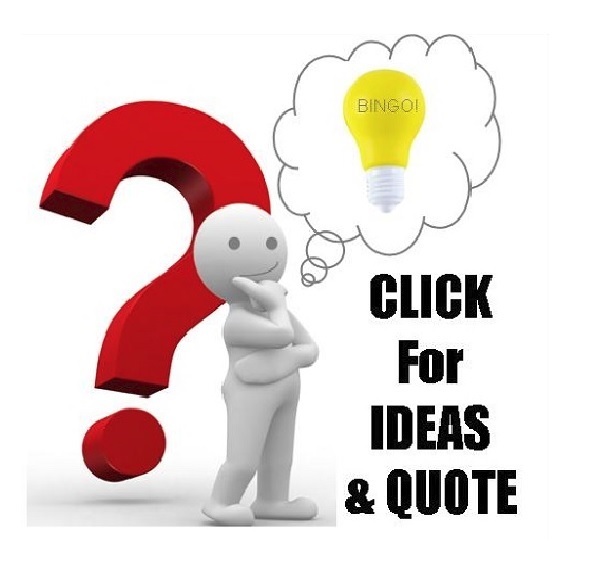 Pad printing area size is 30mm x 45mm (Flask) and 40mm x 40mm (mugs). Rotary screen printing area measures 170mm x 110mm (flask) and 150mm x 50mm (mugs). Printing is possible for all items with the price inclusive of Laser Engraving on one item only. 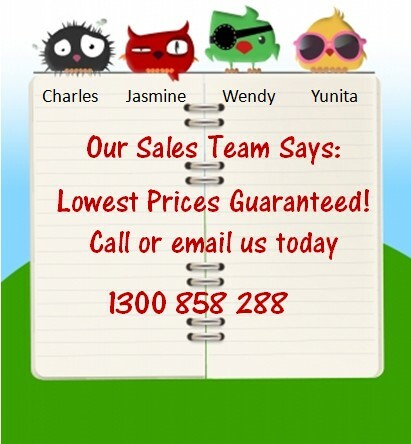 For accurate printing cost, please enquire with our sales team. An additional $75 will be charged as setup fee. Products are packed in moulded sponge liner with smooth semi gloss black paper box and white paper sleeve. Packaging is supplied as is without customisation. 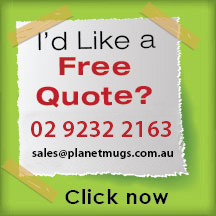 Turnaround time for branded mug set is 7 working days. Urgent order may be possible please enquire further. Prices shown are excluding GST. 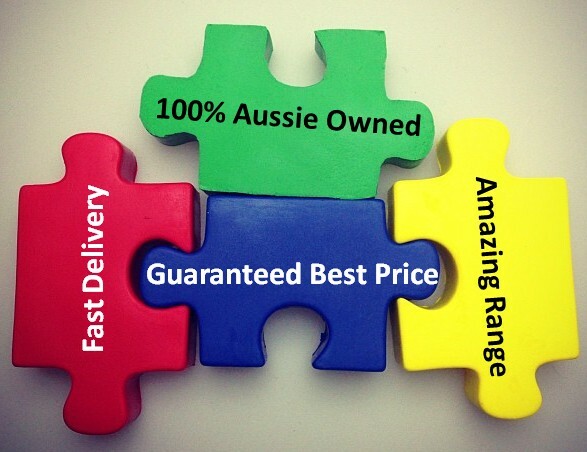 We deliver to all states in Australia including NSW VIC QLD ACT SA NT and WA.